Two researchers talk to Science and the City about petroleum dependence and the future of the automobile in the 21st century - from the new electric car to advanced biofuels. In episode of our podcast, two researchers tell Science and the City about petroleum dependence and the future of the automobile in the 21st century. First, Ann Schlenker, section leader of the Vehicle Systems Group at Argonne National Laboratory, talks about the new electric car. Then, Dr. Bruce Bunting of the Fuels, Engines and Emissions Research Center at Oak Ridge National Laboratory, takes over and tells us how advanced biofuels could help wean the US off of its petroleum habit. We would like to thank the Rudin Center and their event sponsors, ConEdison and NYSERDA, for allowing us access to the AFV conference for this podcast. Download An Alternative Fuel Future? 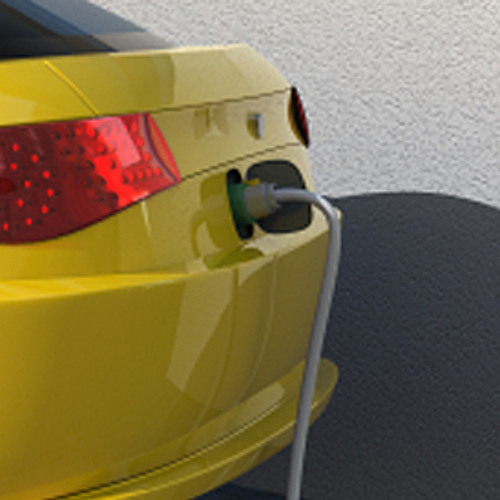 Users who like An Alternative Fuel Future? Users who reposted An Alternative Fuel Future? Playlists containing An Alternative Fuel Future? More tracks like An Alternative Fuel Future?